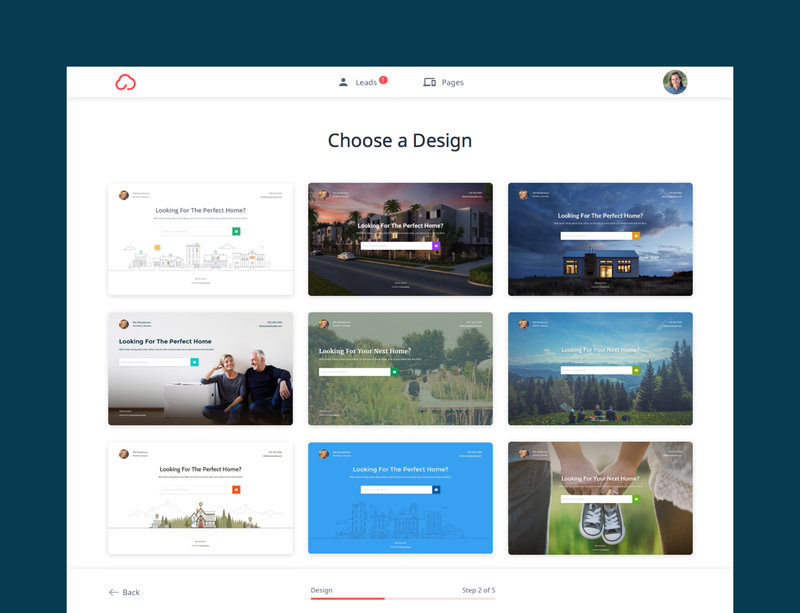 We craft simple software tools that make real estate agents look awesome in front of their clients. Easily create amazing reports that help you write more offers and win more listings. Before you go to your next listing presentation, make sure you’re prepared with a report that will put you at the top of the stack. 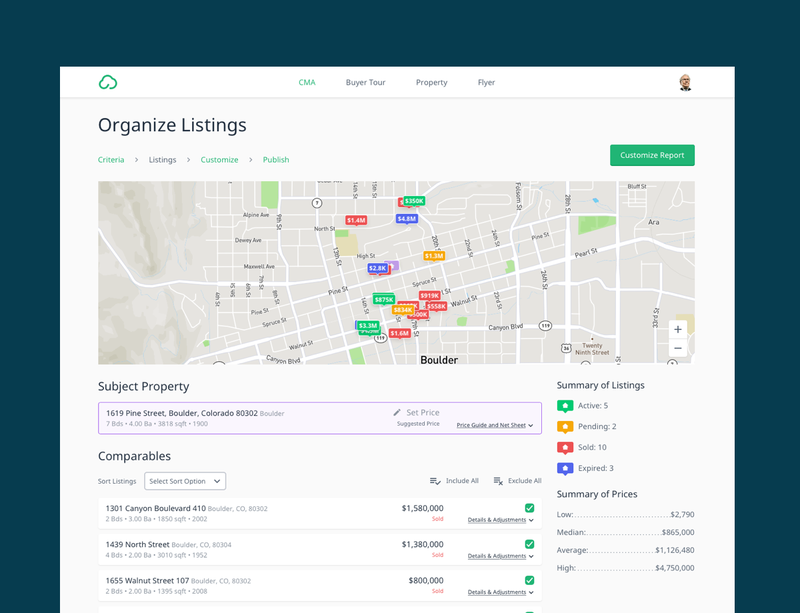 A modern way to search the MLS, connect with other agents, and work smarter with clients. 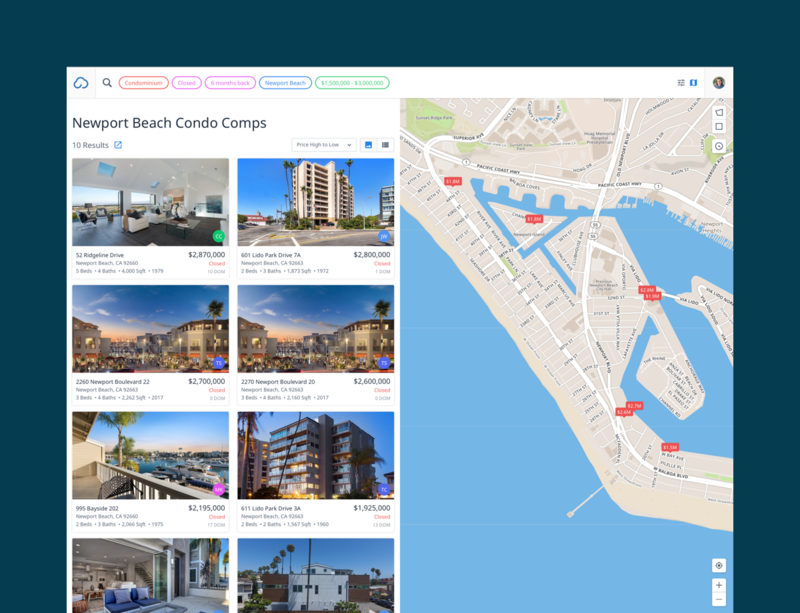 See your MLS in a new light. 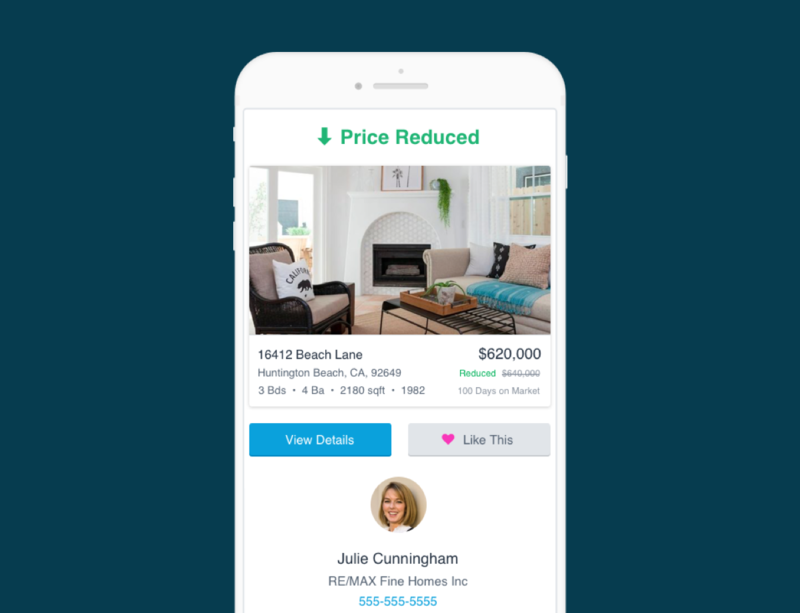 Attract buyers and sellers with beautiful landing pages that automatically respond with a home valuation, CMA, or listing alerts.